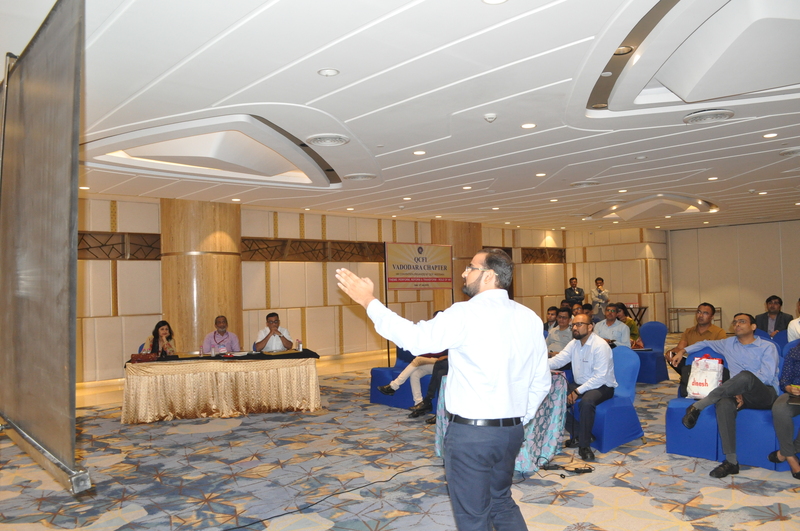 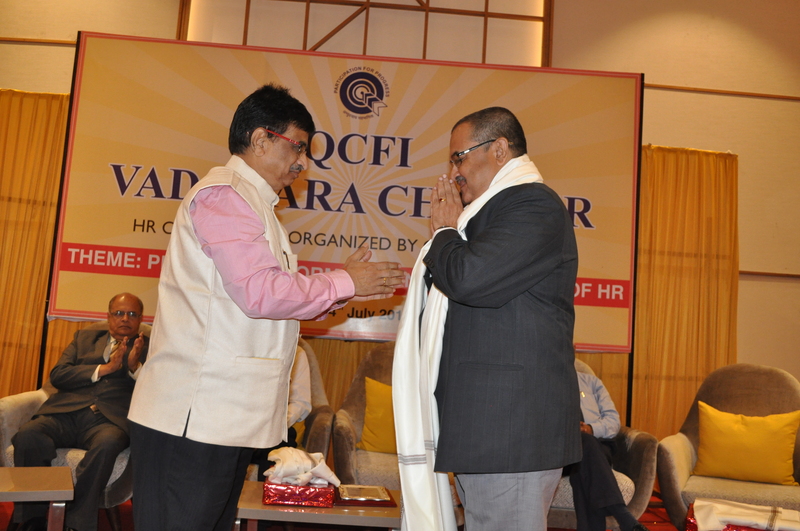 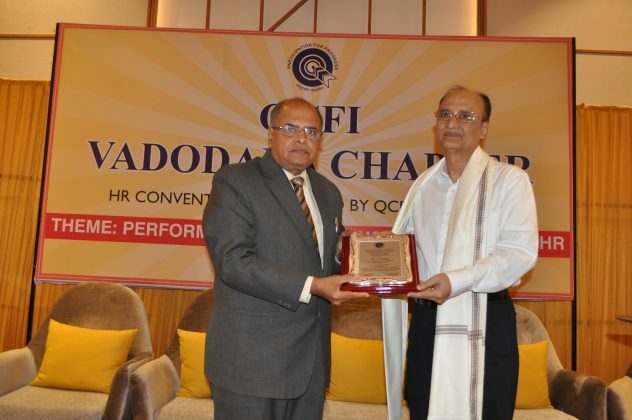 QCFI Vadodara Chapter conducted an HR Convention for the first time with the Theme: Perform, Reform And Transform – Role of HR on 14th July 2018 at Hotel Sayaji, Near. 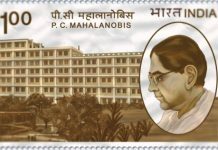 Bhimnath Bridge, Sayajigunj-Vadodara. 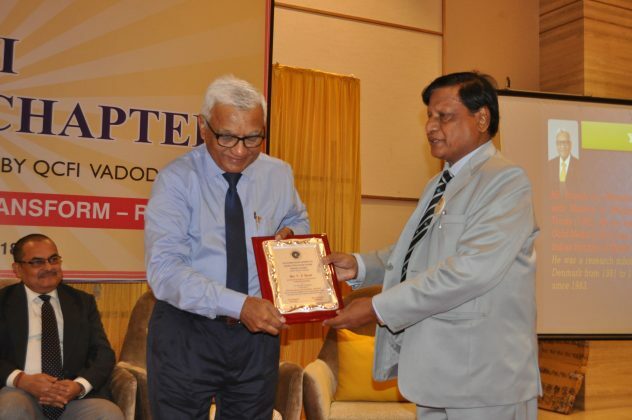 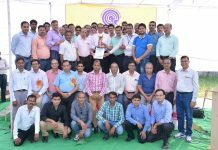 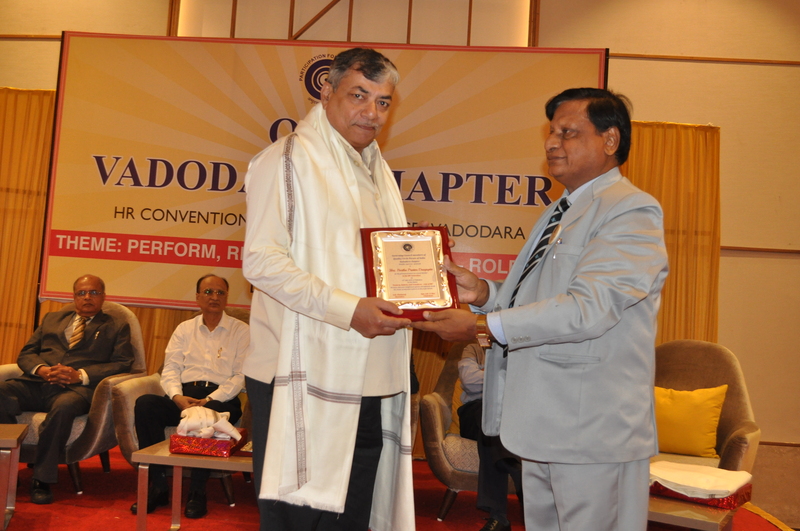 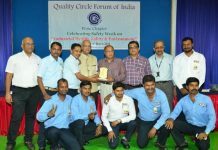 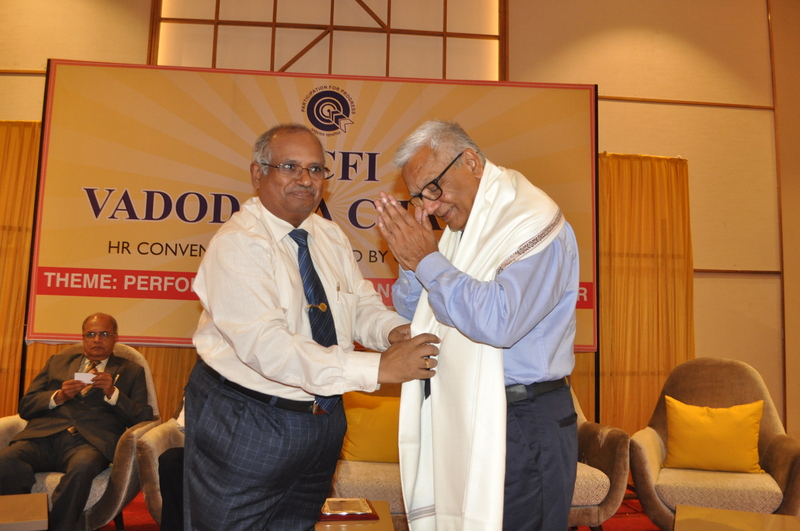 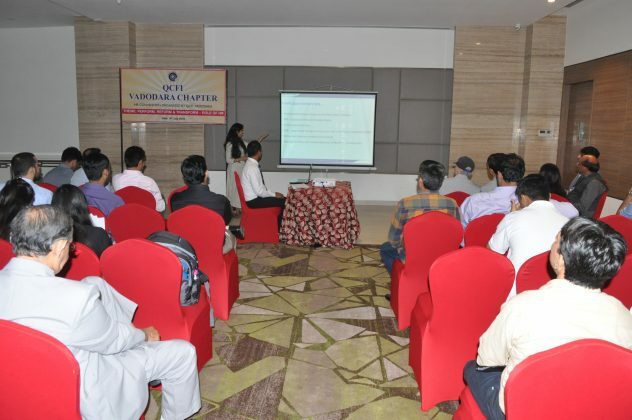 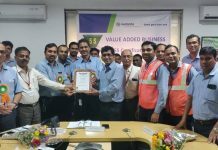 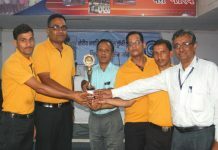 In this Convention Vadodara Chapter followed the QCFI Presentation pattern and three different categories of prizes namely Diamond, Ruby & Sapphire. 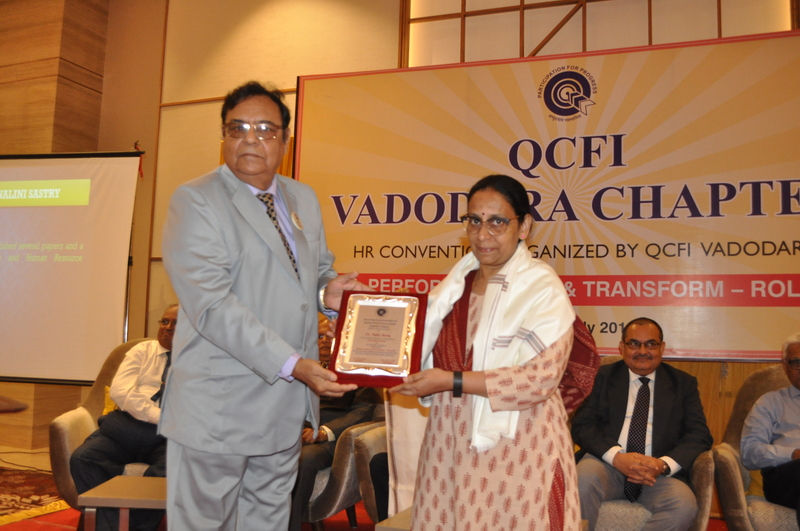 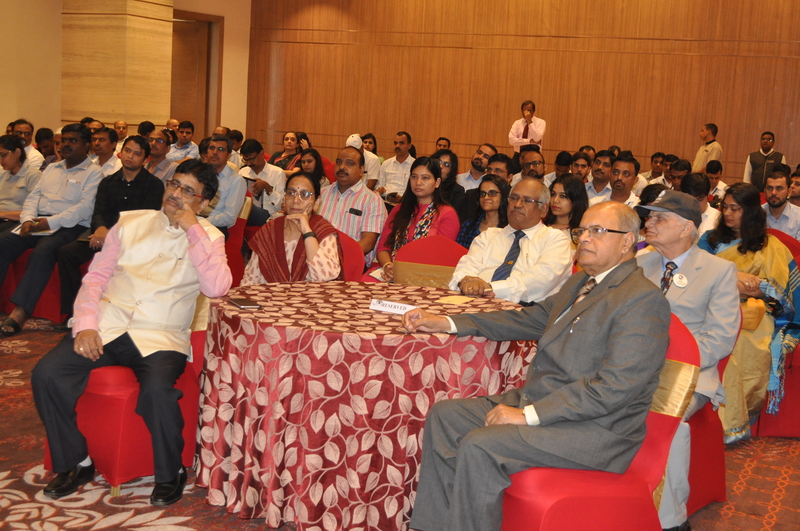 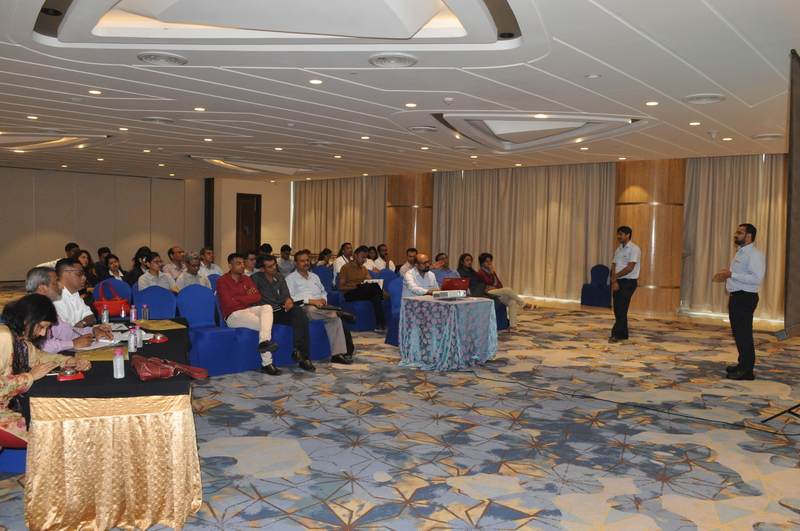 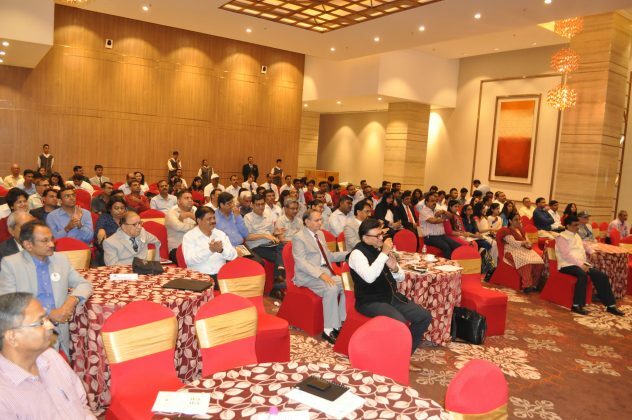 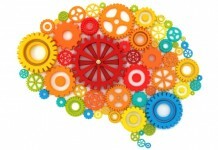 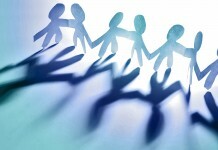 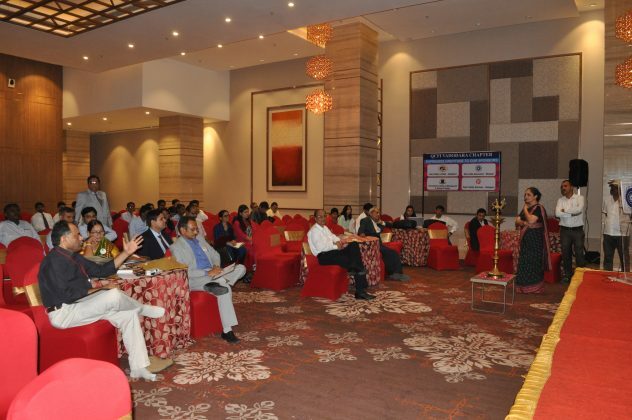 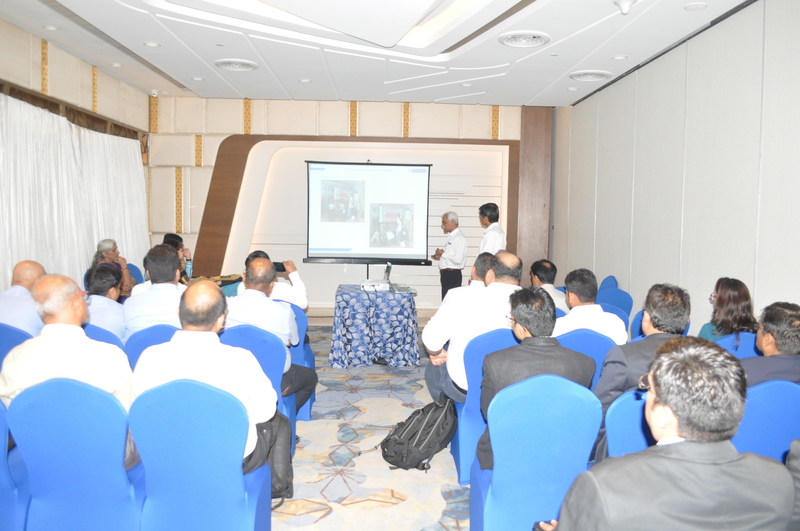 In Vadodara the HR community conducts lot of Conclaves in which eminent speakers speak on different subjects. 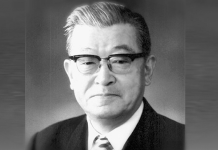 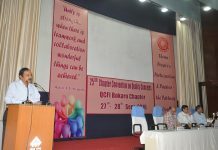 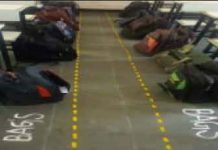 This Convention was based on actual case studies from different industries connected with the theme. 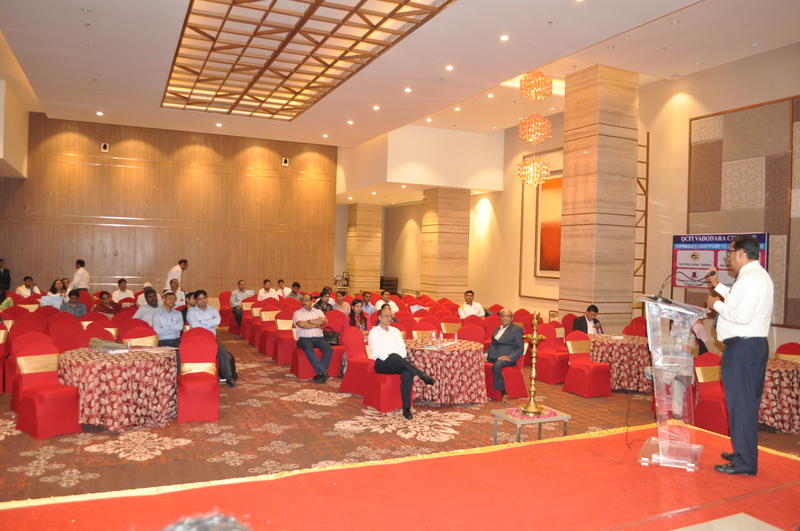 Eminent speakers like Dr. S. Pandey (CCMC), Dr. Nalini Sastry (CCMC) , P. P. Dasgupta (Reliance), Y. S. Trivedi (L & T) and Abhijit Talukdar (Attainix) spoke on the theme related issues. 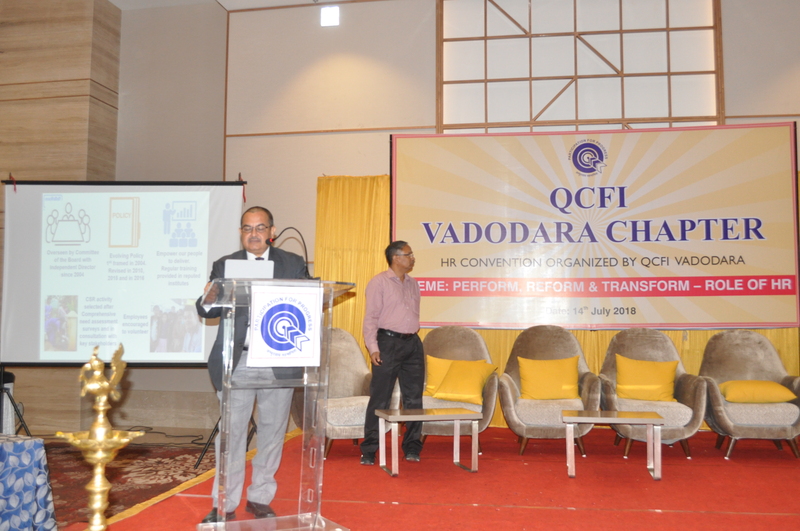 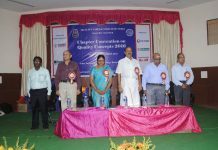 A Panel Discussion was held on the Subject: “Conditioning the Mind of Working People Towards Quality & Excellence” in which the eminent speakers participated. Sanjay Suthar (L & T ), Gopala Krishnappa (CEAT Ltd. ) , Mr. Dilip Jha ( Plant Head Emami Vapi) & Mr. Rajat Dey (Grasim Industries) participated in the very lively group discussion leading to sizable audience interactions. 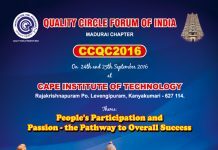 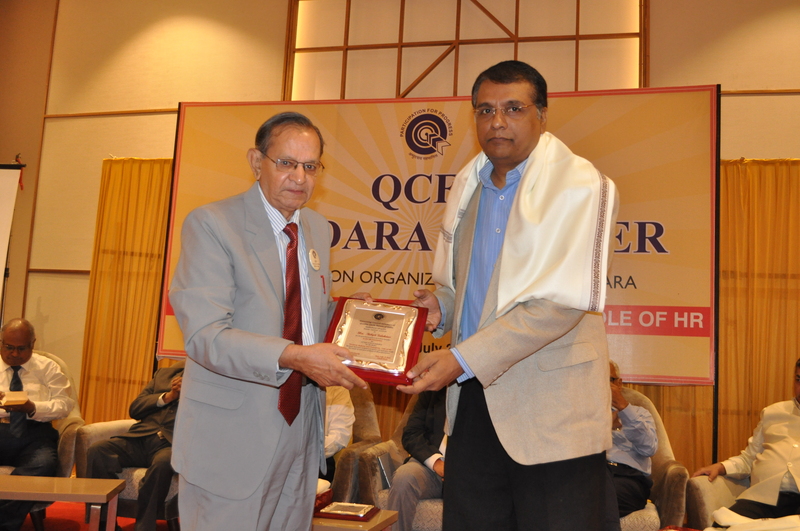 Mr. S. J. Kalokhe – President QCFI, Mr. D. K. Srivastava – Executive Director QCFI, Mr. K. B. Bharati – Director QCFI & Mr. Raju Modi – Director QCFI were also present. 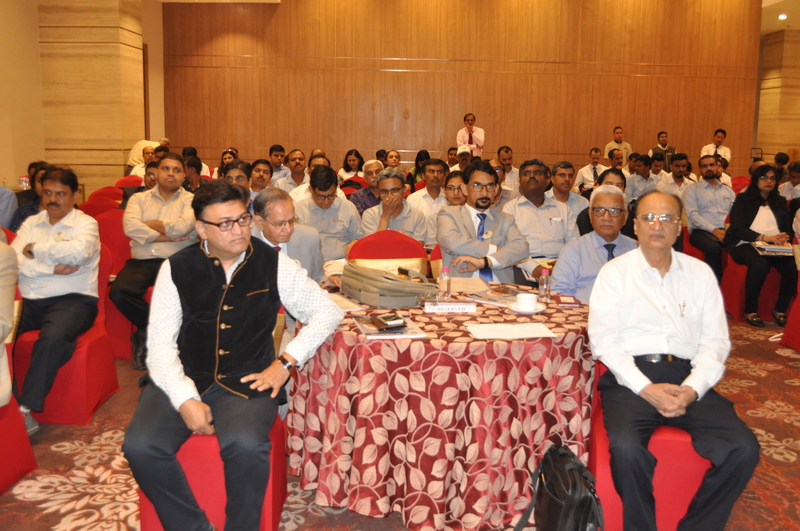 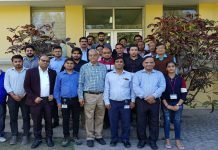 The total participation was 162 (including guests) total number of Case Study presented were 32 and 49 Industries including IOCL, GAIL, GSFC, NTPC, Reliance, L & T, Sun Pharma, General Electric, CEAT, ABB etc participated. 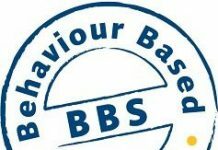 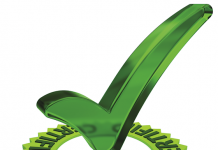 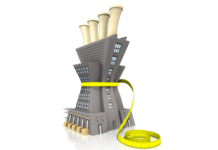 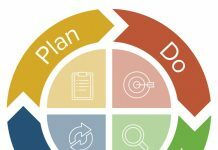 A compendium of case studies was published which was very highly appreciated by the HR fraternity.